This is an internet-dependent, smartphone-dependent and data-driven age. Data is all around us and we have different gadgets to serve us information about, basically, anything. Even the generations born before the explosion of the internet use modern technologies to source information. It is easier than ever for companies providing data content to connect to their readers. By serving fresh, high-quality content, they will get loyal consumers who will provide positive and free word-of-mouth advertising that generates even more consumers. But this makes it sound easier than it really is. In this post, we will describe how data flows from a business owner (the source) to the customer and we will see how bad data is harmful to business. End users of the content. At some point after a business has been launched, the owner will want to publish information online about the company or its products. The aim is to enable users to find the business via different search engines and thus increase the company’s in-store traffic. Some businesses will maintain their online existence independently, but most will choose different data publishers (vendors, sellers) to distribute their information to leading mapping authorities such as Google, Bing, Apple, and Foursquare. In either case, consistent and accurate information on different data platforms is crucial for a company’s online visibility and success. The business owner, data publisher and even data provider must continually evaluate the quality of the data before it is passed on. 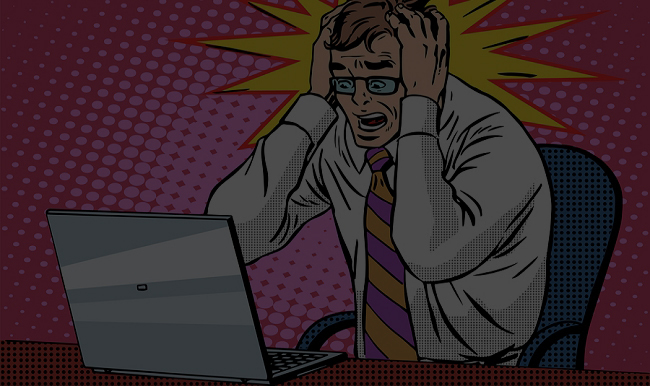 Bad data is bad for a business, and even good data can become outdated. Inaccurate and outdated data content negatively affects all the parties in the data flow. Business owners rely on data publishers to distribute accurate, consistent and fresh information about their business. It is also in the data publishers’ own interest to sell high-quality data to the mapping authorities and business directories and to build a healthy and stable relationship with them. Therefore, before submitting their client’s content, data vendors need to spend a lot of time and money evaluating it, and, based on the results, update, standardize and clean it. Unfortunately, a lack of data awareness or lack of a strategy for maintaining the content and resources means data publishers are able to hide the quality of data, and they continue to successfully sell inferior data to the mapping authorities. Similarly, eager for more content, mapping authorities publish that content to show the users. This is how inaccurate and inconsistent information about a business gets online and causes a lot of issues for the business owners, but also for data providers and mapping authorities. Although obtaining high-quality data is expensive and time consuming, it costs significantly more to clean up bad data and repair the damage left in its wake. Vendors who provide bad data, and providers who distribute it, lose credibility, their customers’ trust, and contracts. Search engines count on consistent business information across the web as an indicator of a business’s quality when they rank the results displayed for the user. Bad ranking and inaccurate or incomplete information about a business directly affects business popularity. Consumers lose faith in the companies that provide data content. Poor consumer service can result in a loss of current and potential customers and cause negative word-of-mouth advertising, which results in the loss of future customers. Furthermore, it can have a negative effect on small businesses, which rely on repeat business and positive word-of-mouth advertising. Incorrect geolocation data means companies lose clients, visitors and tourists, which directly affects their yearly revenue. 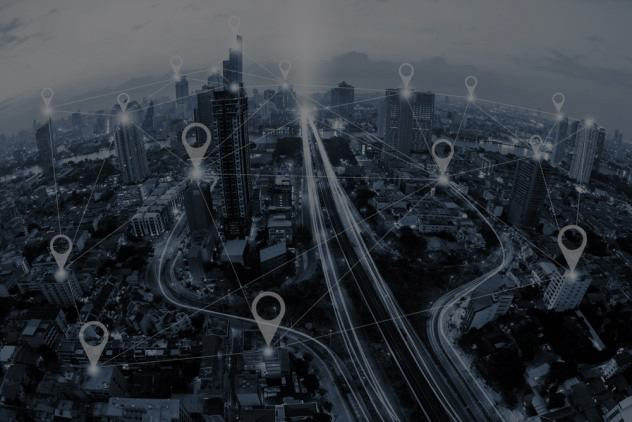 In the marketing field, location-based strategies and campaigns are becoming very popular, but a large number of businesses are predicted to be left out because of poor geolocation information. Bad data matters to those who see it. It matters to end users, to businesses whose information is published, and to the companies providing the content. Therefore, the quality of data that is going to be served to the users greatly depends on data publishers and their awareness of data accuracy. But publishing accurate data is not enough. Business data needs to be kept fresh and up to date. Since the amount of data we are talking about is probably too large to be validated manually, any automated work is more than helpful for the entire data validation process. With different data-quality checks, PlaceLab is helping companies to automate and simplify their work by measuring reliability of their location-based data. Reliable data attracts more consumers and enhances a business’s reputation. Companies with a strong reputation are differentiated in today’s highly competitive market, which allows them to enjoy sustained earnings and future growth.